The Orientali mountains are traversed by many of natural passings like Bratocea , Oituz , Ghimes , Bicaz , Rotunda (Round) , Prislop , Gutai , which facilitates the circulation on both sides of the Carpathian chain from the begining of the world. Between Olt river and Jiu , on the way to Parangu ridge , Sireanu and Candrel with spectacular ridges , glacial ways , with smooth ridges and lakes covered with lawns. The Retezat together with all it's amazing things attracts except for the black goats attracts many tourists . In the south , beyond the Petrosani valley , it remarks the ridges of Valcan mountains , Mehedinti and Cerna , where the tourists can admire the real jewels digged in the limestone in cave and bridges. The basalt from the Detunat , Cheile ( Keys) the arduous and the caves of the Ponoru stronghold , Bear's cave , Scarisoara , Meziad are just a few attractions from many available. The most spectacular zone of the Romanian Carpathians are the Meridional Carpathians between the Timis columb at the west and the Prahova valley at the east . Overcalled also the Romanian Alpi mountains , they reach through some tops the high of 2500 m , from those are : Omu - 2505 m , in the Bucegi massive , Moldoveanu - 2544 m , Negoiu - 2535 m in Fagaras mountains , Parang - 2518 m and Peleaga - 2529 m in Retezat mountains. House of Dracula Hotel - combining luxurious comfort with a fortunate position, this interesting property is enhanced by an abundance of facilities. The dramatic façade offers an appropriate introduction to the hotel which has a powerful local influence connected to the legend of Dracula. Sample a host of delicious dishes in the stylish restaurant and enjoy refreshing drinks in the bright bar. Conduct business in the 4 vibrant meeting rooms and recharge your batteries in the modern spa. 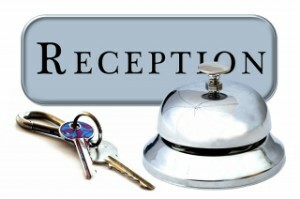 Select from the 17 elegant guest rooms and suites and benefit from the many facilities on offer. Tectonic crashes have created here an insular image and large columbs and a big diversity of the view and spectaculat reliefs. 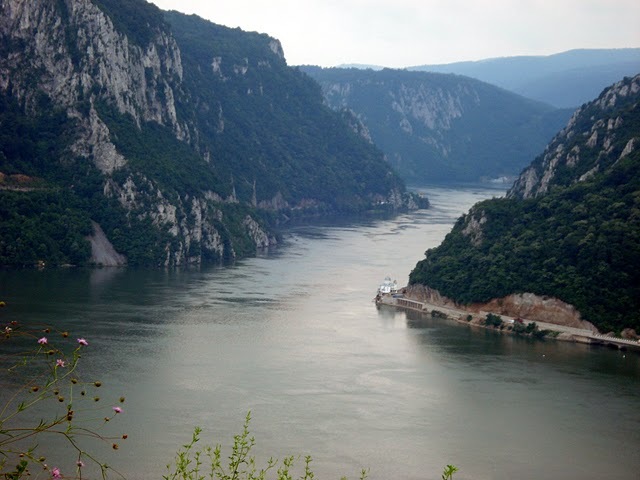 Olt river and Jiu have digged in this cathen Transverall ways like Prahova together with Dambovita . Here between the massive Bucegi mountains and Crai's Stones between Transilvania and Muntenia united by Rucar-Bran columb it is located in the heart of the romanian tourism and the rural tourism at first from Romania. In the Meridional Carpathians were protected many "countries" , the most known are from the Olt , Loviste and Hategului situated in the heart of the old Dacia.